We established our Jobs & Training Board, free to use for the ex-military, in 2013. We operate as a social enterprise, and provide a foundation mentorship platform. Still in its early stage of development, here to support ex-service men and women with mentoring, education and career expenses as you begin your journey to establish a civilian career. We work with organisations committed to employing ex-military men and women and who see them as highly valuable assets to their business. We are also regularly invited to attend government "round table" veteran discussions at Westminster – providing insight into veteran employment sustainability. Above and beyond anything else we started Ex-Military Careers with a desire to make a difference, a REAL difference! We wanted to give back to our Ex-Forces men and women and the only way we could think of achieving this was to become a Social Enterprise. To become a Social Enterprise, businesses must have a clear social and/or environmental mission, set out in their governing documents. 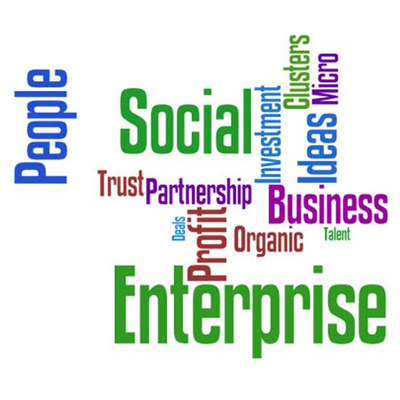 We are proud of our Social Enterprise status. We feel it reflects our integrity of purpose and demonstrates our commitment to our ex-military men and women. We are here to serve you as you have served your country.